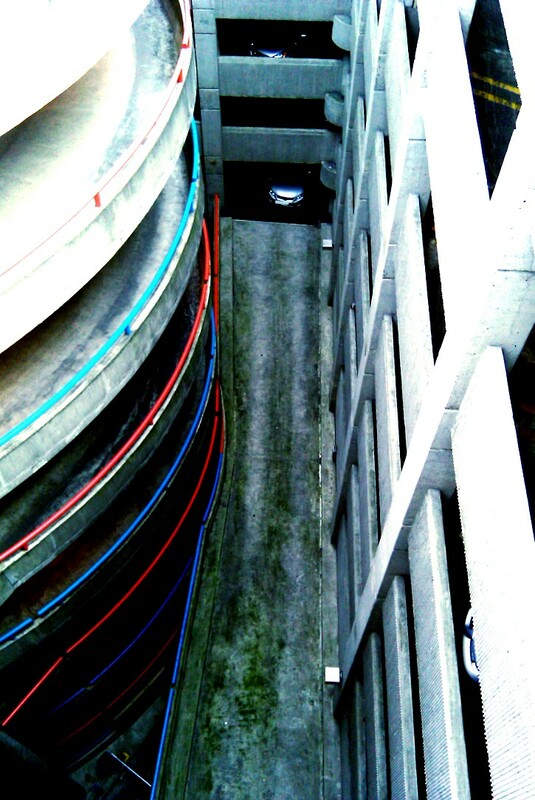 Phone pic looking down from the top of a parking garage during a photo shoot with Paul and Liz (engagement photos). Hey guys, quick post here. Just letting you all know I made some changes to the site, to help with its "slowness". If you check out the portraits, weddings, travel, and/or advertising tabs, you should find they load much faster and the viewing experience to be much more enjoyable. I have lots of projects that are on the back burner that I am still waiting to showcase to all of you. Hold tight and there sould be some interesting slide shows coming up soon, Lord willing.